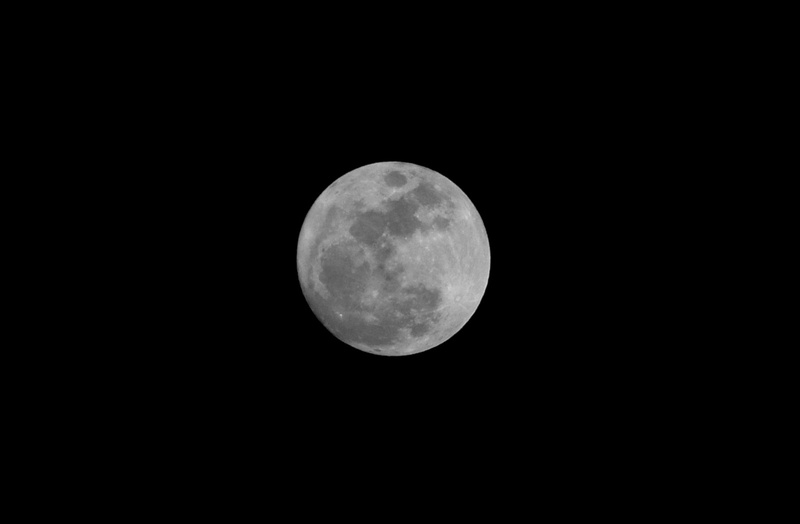 The moon is beautiful tonight. Driving back from town I could hardly keep my eyes off it and on the road. A good friend shared this song with me and now it often comes to mind when the moon is especially bright. Reminds me of the people I'm longing to see.